My gameplay goals are to have an Affliction Warlock spell with a slower cast time that would deal a fair amount of damage and additionally steal life from the enemy. Up until this point I was focusing on blocking out each phase of the spell, and am now going to use the rest of time in the contest to polish each element individually. I’ve been having a ton fun with the spell and have learned a heck of a lot throughout! Any and all feedback would be super appreciated! Wow, how did you make this smoke for trail? The smoke for this was a lot of fun, and super important for getting the warlock’s corrupted side represented in the effect. The smoke for this trail is done by spawning a bunch of particles that I ‘layered’ using the camera offset module in cascade to bring the green wisps closest to the camera, pinker wisps in the middle and nearly-black ones in the back. Yes, thanks, actually I thought the smoke shader is much more complicated. Generally very cool smoke. WOAH this is sick, waaay more in depth than my entry last year and i think it’s nailing the style pretty well! I love a lot of the elements, I think some of the timing could be enhanced to really punch it. The impact feels a bit like it’s two distinct steps, The projectile hits and then there’s a slight delay then the green healing swirls come out. Adding some fel fire into the heart of the impact as a flash frame might help the heal feel a bit more natural. A polish point would be licks of flame that come off the elements and linger a bit to help tie all the energies together. Also Glows are your friend, keeping a value hierarchy that keeps your eye at the most important part’s so the head of the projectiles and then the impacts can add a lot. Thanks for the feedback dude, and also thanks for the tips on using glow and flash frames, that’s exactly what my two impacts were needing, I’ll start iterating on that next. And the lingering fel flame licks sound like a lot of fun to add. No problem!! Good luck with the contest! 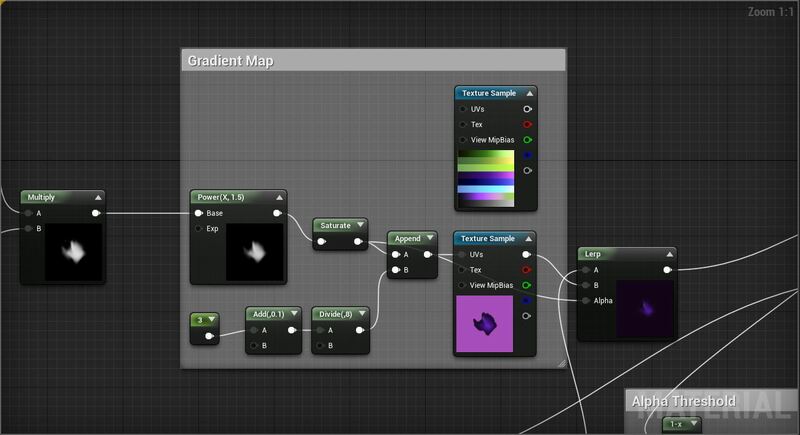 Hey, can you share full shader map please? I’m a newbie and I’m trying to implement it on Unity. I’ll definitely do a breakdown of the more interesting techniques when the project is finished, more geared towards beginners to vfx. I’ll likely have that out after January 31st when the contest itself is all wrapped up. In the meantime, I highly recommend checking out this article on 80 level: https://80.lv/articles/vfx-for-games-in-ue4/ its geared towards Unreal but it can easily be applied towards Unity. Much of the my effects used in the spell can be reduced down to Alpha Thresholding, UV distortion, Manipulating UV’s on 3D Meshes, Soulercoasters, and fun panning textures, all of which I learned from right here on the forum. May I have the shader you finished? I’m very curious about how gradient mapping works. Recently got a nice free Sunday afternoon to work more on the spell. Focused on improving the general timing of the effect and introduced more elements at the moments of impact to make them feel more punchy. Additionally, I intensified the colors at key moments to try and guide the eye better during all of the many phases. With the contest wrapping up in a few days I’ll likely be tinkering with pieces here and there with the remainder of my time and hopefully getting this spell to a point I’ll be happy submitting it in. I’d try to break the silhouette of the charge-up portal a bit more, now it’s more of a black border with a fade-out gradient. Everything else looks really cool! Just submitted to Blizzard! Thank you everyone for the awesome feedback over the coarse of this project, really pleased with the finished result. I’ve learned a lot about VFX since starting the contest and am honestly excited to work on a new project now that this one is coming to an end. I’ll make time this weekend to do a breakdown of the spell to all of the people starting out in VFX or just generally curious about how I pulled off certain parts of the effect. Really cool effect, good luck! Super informative thread! I didn’t know about the cascade camera offset module. Good stuff, best of luck! 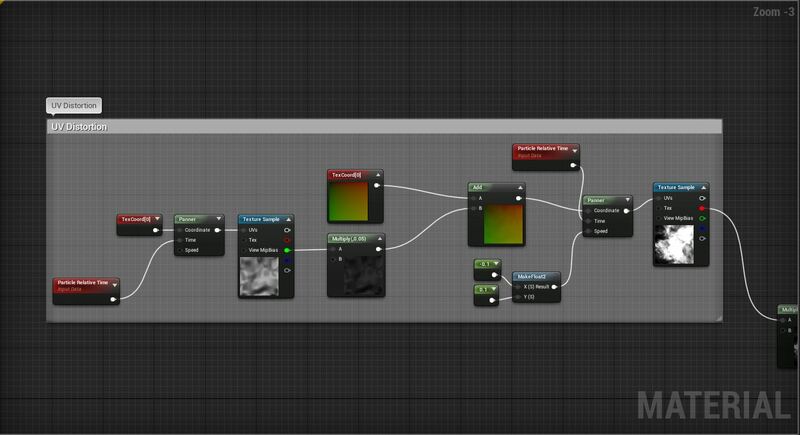 I said in a previous post how most of the effect can be broken down into Alpha Thresholding, UV distortion, Manipulating UV’s on 3D Meshes, Soulercoasters, and panning textures. Today I wanted to breakdown specifically the use of Manipluting UV’s, Soulercoasters and how they can be combined with panning textures for cool results. Hopefully if anyone is new to VFX they can get some new tools for their real-time toolbelt. First thing I wanted to show was Soulercoasters, most prominently seen in the Fel Healing projectiles. Side by side of the real material and a simple panning textures on the Meshes. The main idea behind soulercoasters is that you make a 3D mesh of the projectile’s path and then use a panning texture to mask out everything but the projectile as it goes along the ‘path’. In this case, I made 5 meshes and applied the same material to each of the meshes. The same idea of panning and masking textures is used in the ‘Healing Wisp’, with the added use of UV manipulation to play with the timing of the wisp. My goal with the wisp was to have it slightly ‘hang around’ the character rather than having it enter and leave at the same speed. 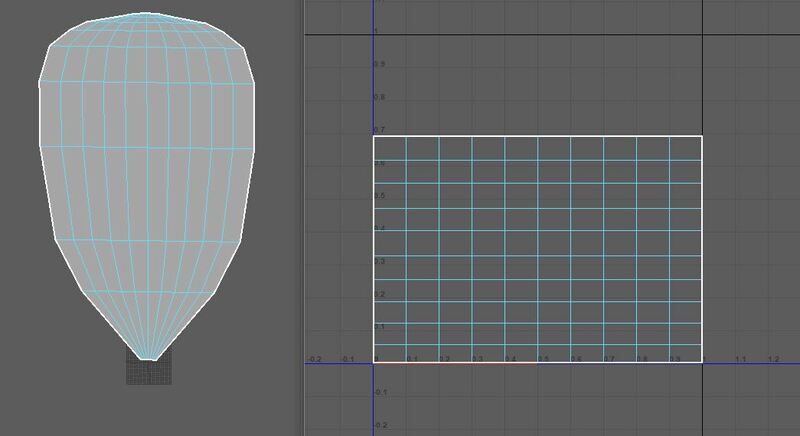 To do that I scrunched up and widened the edges near the top and bottom of the mesh and largely left the UV’s the same, all to have it speed up and slow down during portions of the panning.